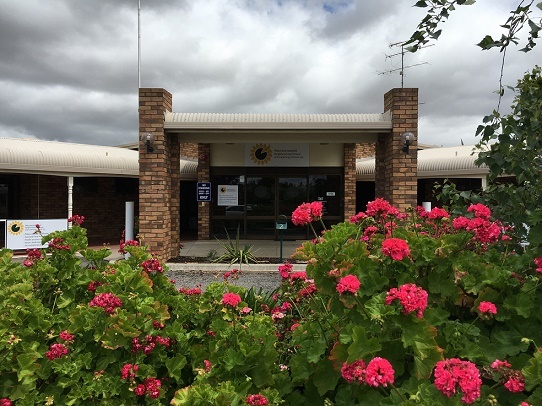 Established in 1991, the Warracknabeal Neighbourhood House and Learning Centre aims to provide a positive focal point for Warracknabeal and district community members to access and participate in a diverse rance of quality learning opportunities and social activities. We aim to be responsive to the needs of learners, to foster cooperative community partnerships and address issues of community health and wellbeing. Warracknabeal Neighbourhood House & Learning Centre Inc. receives a variety of funding to deliver accredited courses to assist adults in their personal and professional development. Whether it be a personal interest course, change in career direction or skill upgrade, our facilitators can help you achieve your goals through delivering relevant and dynamic learning experiences.